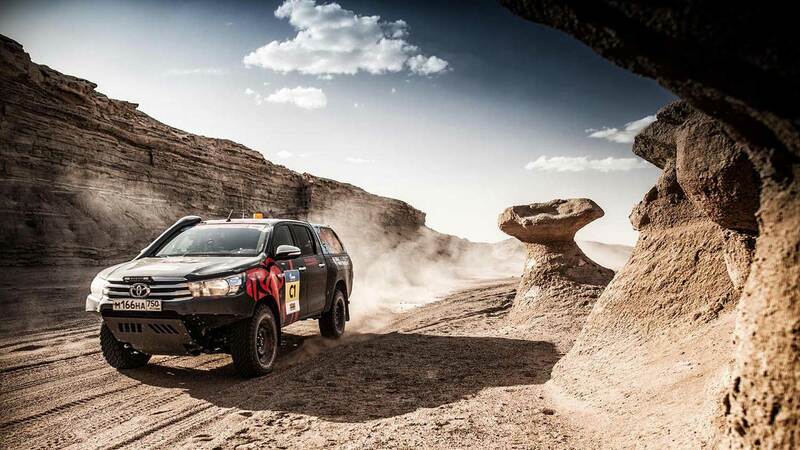 Five legs in China, five legs in Russia, an airlift linking Urumqi to Astrakhan: The Silk Way Rally organizers offer an 8th edition totally redesigned. Start will be given on July 15th, from Xi’An, imperial city and former Chinese capital, finish will be judged on July 27th, in Moscow. 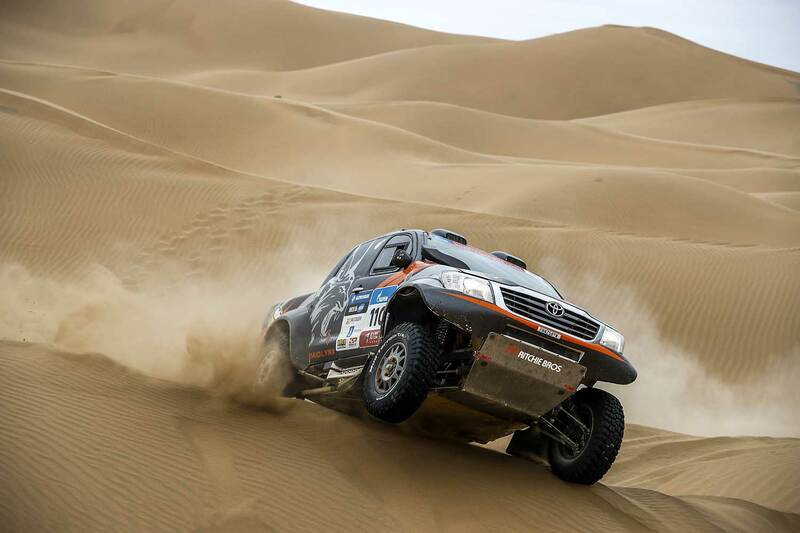 After administrative checks and scrutineering scheduled on July 13th and 14th, crews will start from the podium in Xi’An for five legs in China, with oasis and the captivating landscapes of the Gobi desert at the menu. Sand, dunes, navigation and pleasure of driving will be the main ingredients of this first chapter, according to our reconnaissances team, currently in China. 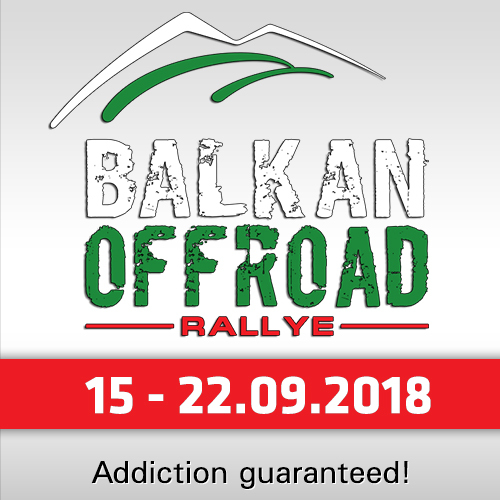 Organisers have put in place major means, so as to drastically reduce the road sections and to offer a "100% pleasure" route to participants. 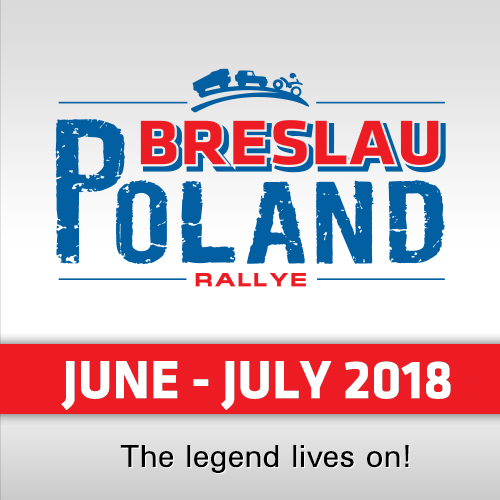 From July 20th in the evening, at the end of its first demanding Chinese part, the Silk Way Rally will benefit from a double rest-day in order to organize an unprecedented airlift, which will transport all crews to Russia, where the second part of the rally will be run, from July 23rd. 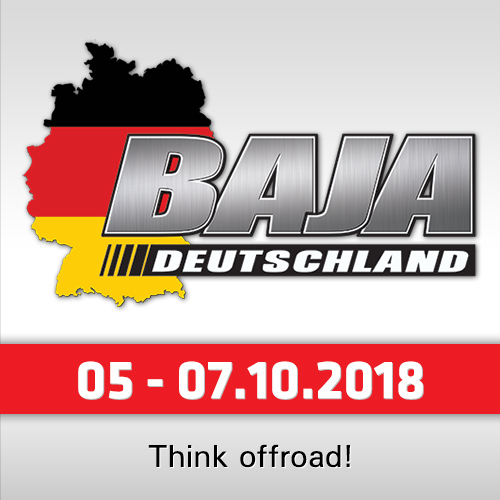 A final chapter also declined in five legs, where navigation and driving skills will be highly required, starting from the Caspian Sea in the magnificent scenery of the Volga Delta and the Kalmykia Desert. This second act, with a few wise detours offering the most suitable grounds for competition, will lead the caravan to Moscow, on July 27th, for a final ceremony in the magnificent setting of the Red Square, between Saint Basil the Blessed cathedral and the Kremlin. 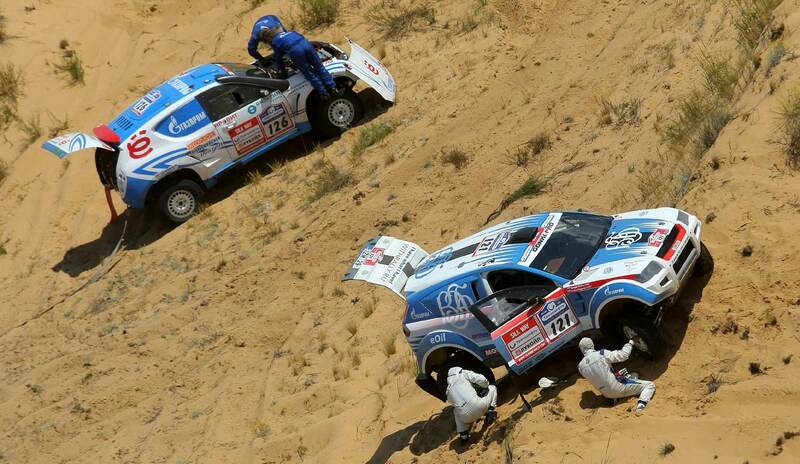 Faithful to its strategy of developing motorsports in the countries crossed by the race, the Silk Way Rally will include the Russian National Championship from Astrakhan to Moscow. June 24th - Loading of the Vehicles for "Turnkey Transport"